OVA released with the third volume of the manga. Second episode is planned to be released on August 2014. 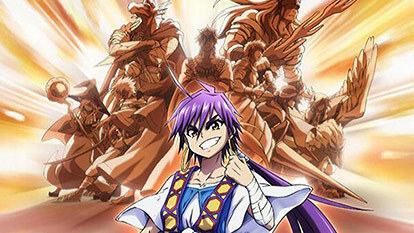 Tells the story of Sinbad's early life.